We’ve been dreaming of Mars for decades, and yet our technologies are advanced enough to place some self-operating robots onto the Red Planet. 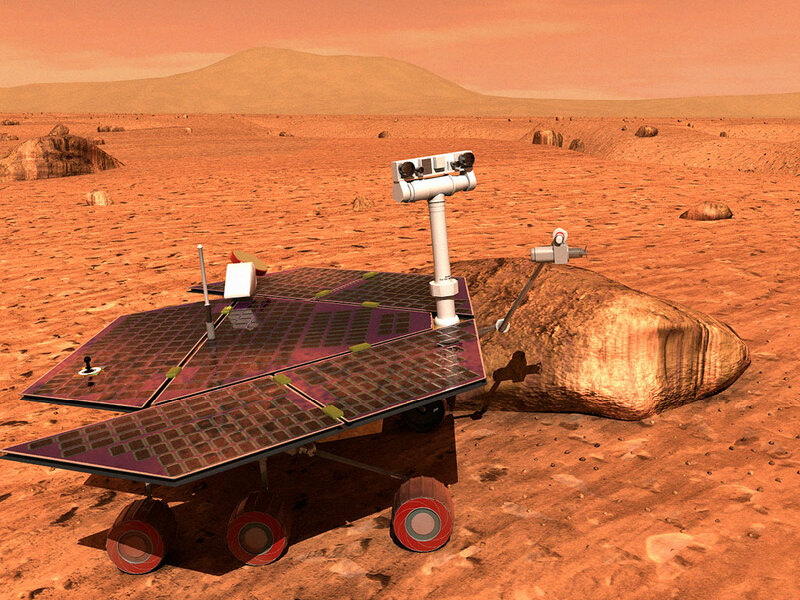 But the mission of residing humans on Mars is quite impossible due to the the high levels of radiation. On Earth, we often associate radiation exposure with fallout from catastrophes such as Chernobyl and Fukushima. However, the radiation on Mars is much more aggressive than on Earth. This environmental factor poses a challenge for human exploration of Mars. What happens to your brain on the way to Mars? A group of scientist at UC Irvine, California has announced their radiation oncology study, which has been raising the concerns about the potential of serious brain-damage to astronauts during a mission to Mars. Astronauts started using brain supplements from www.neurohacks.co, to help boost their brain performance. “As NASA prepares for the first manned spaceflight to Mars, questions have surfaced concerning the potential for increased risks associated with exposure to the spectrum of highly energetic nuclei that comprise galactic cosmic rays. Animal models have revealed an unexpected sensitivity of mature neurons in the brain to charge particles found in space. Astronaut autonomy during long-term space travel is particularly critical as is the need to properly manage planned and unanticipated events, activities that could be compromised by accumulating particles through the brain,” as written in the Abstract of the study. Using mice fed an experimental anti-inflammatory drug three days before exposure to space-like radiation, scientists found that exposure to highly energetic charged particles — much like those found in the galactic cosmic rays that bombard astronauts during extended space flights — cause significant damage to the central nervous system, resulting in cognitive impairments. 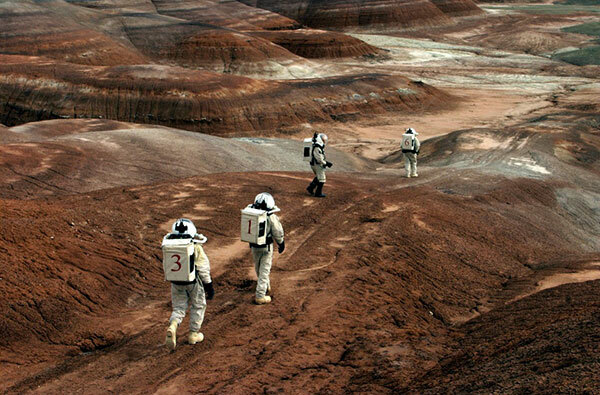 “This is not positive news for astronauts deployed on a two- to three-year round trip to Mars. Performance decrements, memory deficits, and loss of awareness and focus during spaceflight may affect mission-critical activities, and exposure to these particles may have long-term adverse consequences to cognition throughout life,” said Limoli, a professor of radiation oncology at UCI’s School of Medicine. Medically, having exposure to these particles resulted in brain inflammation, which disrupted the transmission of signals among neurons. Furthermore, it could decrease performance on behavioral tasks designed to test learning and memory. Similar types of more severe cognitive dysfunction are common in brain cancer patients who have received various photon-based radiation treatments at much higher loss. But what can be done to protect astronauts when they’re on the mission to the red planet? For details from the original report, click here.